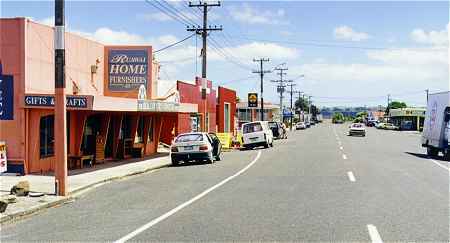 The township of Ruawai was so named in recognition of the location beside Two Waters, where the muddy waters of the Northern Wairoa River flow into the Kaipara Harbour. The Ruawai Flats features a panoramic view of the residual volcanic cone of Tokatoka, and is an under-sea-level pasture-land that is protected by a system of drains, canals, flood-gates and stop-banks. A monument to the foresight of the original pioneers, these safeguards enable the farmers and horticulturalists to produce high-quality butter-fat, crops of kumara and export squash. The benefits of a close-knit community and rural life style has enabled the indigenous Maori, Dalmation and British immigrants to live alongside one another in community-spirited harmony for over 150 years. 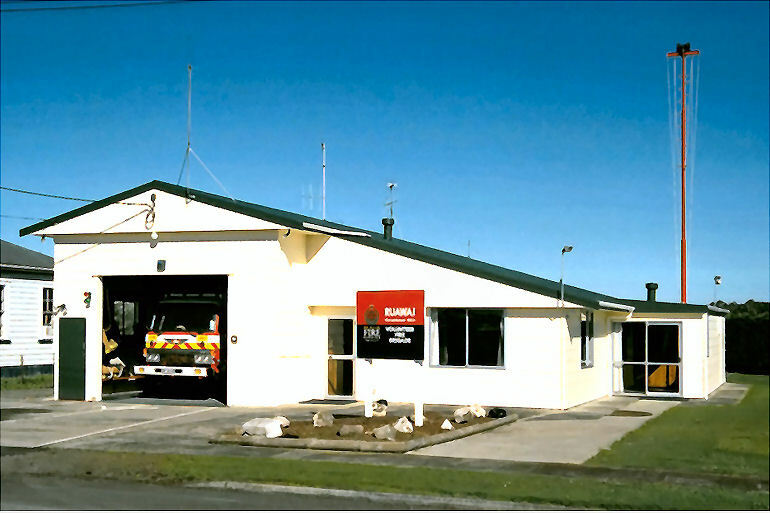 This is a town justly proud of its community organisations and the Ruawai Volunteer Fire Brigade, first organised in 1952, extends a standing invitation to all visitors to attend the weekly Friday night social evening at the station. This friendly approach is typical of most areas on the Kauri Coast. Keen anglers versed in local knowledge negotiate a notorious harbour bar and sail into the Tasman Sea in pursuit of prized Marlin. Returning to the wharf weigh station they chat with locals and often join with local Boating Club members who contest the fishing grounds on the 1st Sunday of each month. Some prefer to test their skills at the small country Matarua Golf Club or to enjoy the socialising at the Bowling Club any evening.